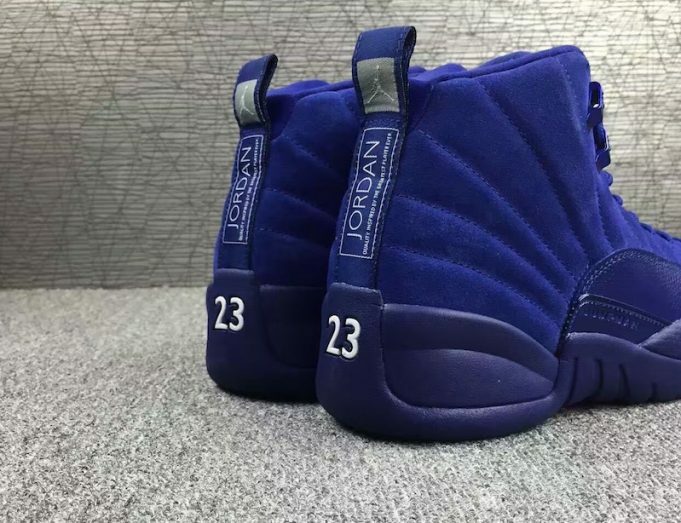 Air Jordan 12 "Deep Royal"
The Air Jordan 12 “Deep Royal” is an upcoming Air Jordan XII featuring a premium suede upper and leather. 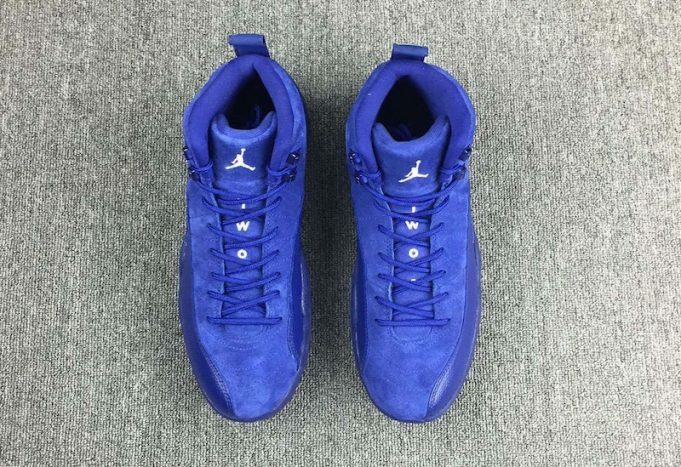 The Air Jordan 12 continues it’s presence this Fall season with yet another colorway sporting a solid blue theme. 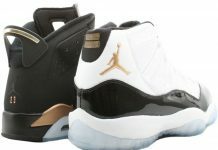 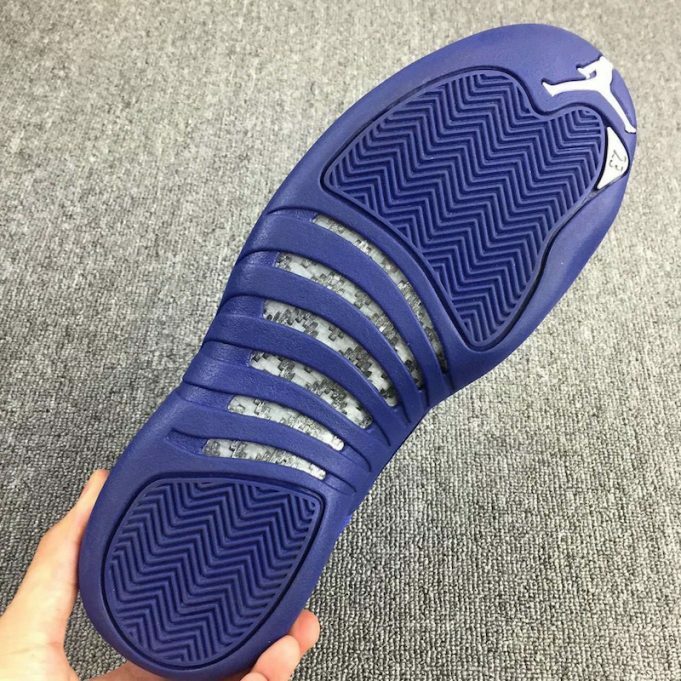 Similar to the Just Don Air Jordan 2, the XII features a suede build on the uppers combined with the classic XII mudguard panel. 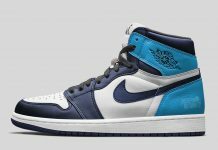 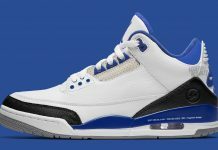 Blue Chrome eyelets are added on the upper collar, alongside blue rope laces. 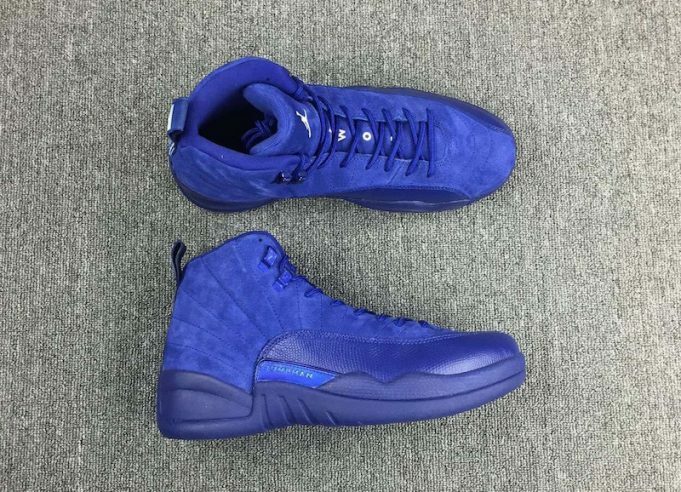 No word on what date the Air Jordan 12 “Deep Royal” will release but stay tuned with Modern Notoriety for more news. 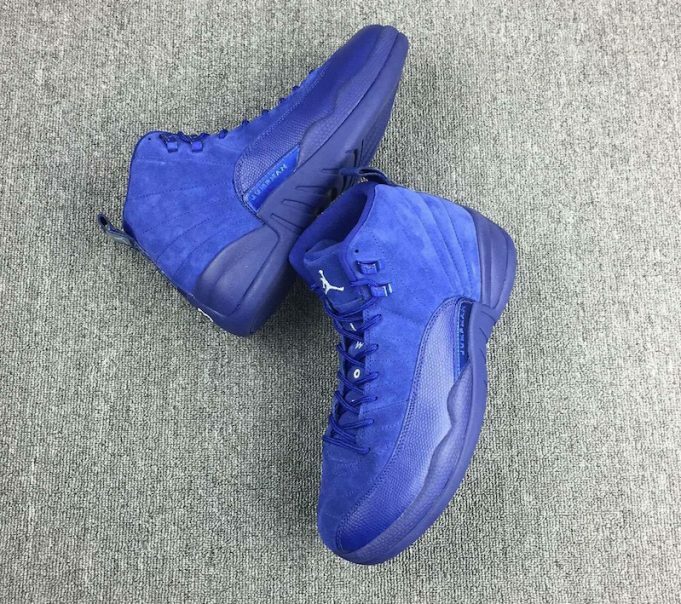 Check out the additional photo of the Air Jordan 12 “Blue Suede” and let us know what you think.